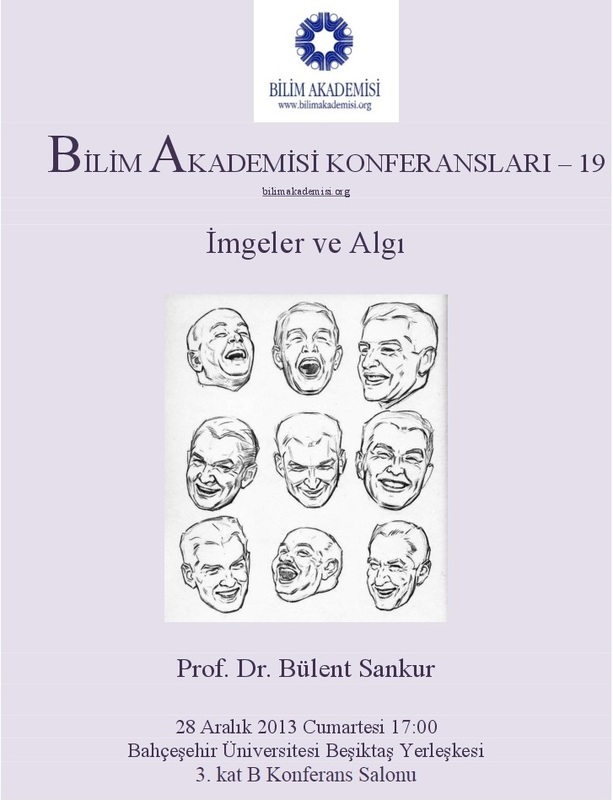 The Popular Science Conferences are given in Turkish in İstanbul and Ankara by members of The Science Academy. 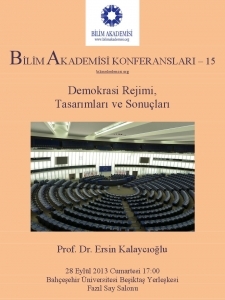 The Conference slides and videos are made available to the public through this website. 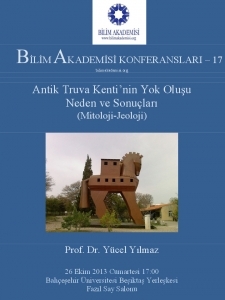 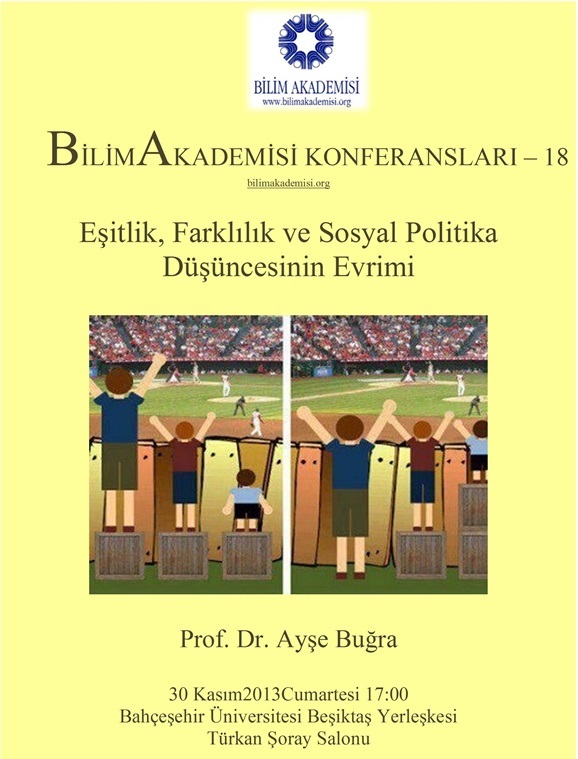 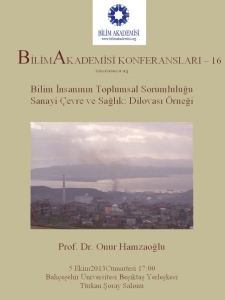 Please click for the 2013 Fall Conferences webpage in Turkish.